Dr. Khamkar has corporate experience of 5 years in pharmaceutical marketing and teaching experience of 8 years. His student friendly approach makes him a favourite faculty. His area of interest includes Marketing Application and International Marketing. He has published 12 research papers in National and International Journals of repute. He has also presented a paper on Service marketing at the international conference organized by Indian Commerce Association at Bhubaneshwar, Odissa. His paper on Pre-purchase behavior among the youth at the International Conference on Management & Social Sciences at Guwahati, Assam was thought provoking and was well received. Dr. Anita is a vivacious Professor, who is at ease teaching both Marketing and Finance subjects as she has 15 years of corporate experience of marketing financial services. Recently she has been nominated as a Country Director, for EuroMed Research & Business Institute, Switzerland to promote their publications and conferences in India. She has authored over 13 books on diverse subjects like capital markets, technical analysis, strategic management and Indian Management Thoughts and Practices. Her current research interest is in the area of Indian ethos, and is working closely with Oxford Center for Hindu Studies to co-author a book on Vedanta, Dharma and Management. Ms. Renuka is pursuing Ph.D. from Pacific University, Udaipur. 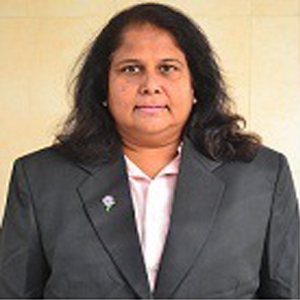 She has authored 7 research papers in national and international research conference. She is a true HR professional who believes in work life balance. Her area of interest is Occupational stress for Health sector. She provides HR consultancy to co-operative banks. 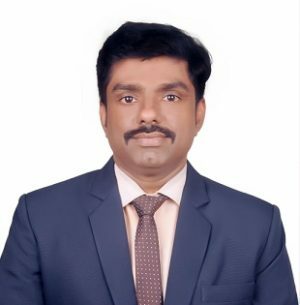 Dr. Kasturi pursued PhD from SCSVMV University, Kanchipuram. She has authoured over a dozen research papers. Recently she has st participated in two international conferences. 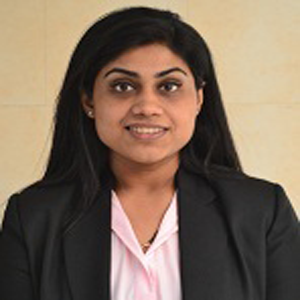 The 1 one was presented in the month of March 2015 titled An assessment of departmental store service effectiveness using a modified SERVQUAL approach and Factor Analysis at International Conference on Business & Economic Development, Newyork, USA organized by Academy of Business & Retail Management where she won Best Track presenter award too. 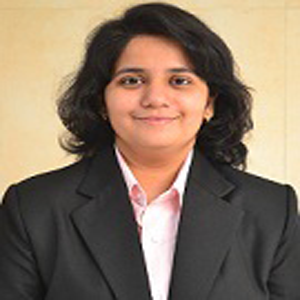 Her current research interest includes HRM aspects of Retail Industry. MMS, M.Com (Accountancy), MBA (Finance), M.A. (Economics), PHD (Pursuing). 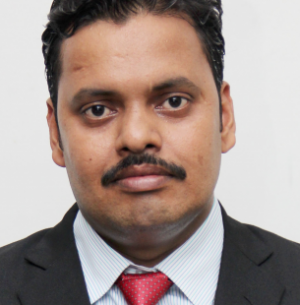 Mr. Rahul N. Wadekar has an experience of 12 years of teaching. His Core Subject is Financial Accounting / Management, Cost Accounting, Management Accounting, Taxation and Audit. Similarly Economics is another subject of his teaching. He is currently pursuing PHD from University of Mumbai. Beyond academics, Mr. Rahul Wadekar also has a vast industry experience in the Area of Accounts, Taxation and Audit. He is continuously engaged in Audit and Taxation work of many companies. Over a period of time he has been associated with a lot of Chartered Accountants Firm handling the matter of Accounts, Taxation and Audit.